You can’t go very far in Greece without bumping into the smell of someone cooking. Greek food is simple and artfully perfumed with herbs and spices that are combined in unexpected ways. Cinnamon flavors a popular chicken dish. Spearmint is a secret ingredient in dolmades, or stuffed grape leaves. Tsoureki, the popular Greek Easter bread, just wouldn’t be the same without mahleb, a spice that gives this bread a unique flavor. Most people grow herbs in pots or tend well-used herb gardens. 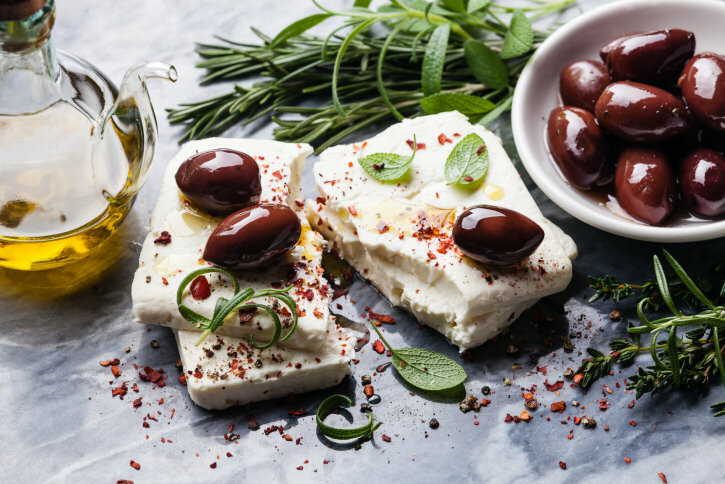 These flavorings are so highly valued that a simple visit to someone’s home in Greece may result in you walking home with bundles of fresh herbs in your arms, a cherished gift from the family. No, Greek cooking just wouldn’t be the same without these seasonings. Here’s an overview of some of the most popular. Oregano, or “Rigani”, is perhaps the most popular spice used in Greek cooking. In Greece, the variety of Oregano that is used is called Origanum vulgare, and has a slightly different flavor than the oregano that is found elsewhere. 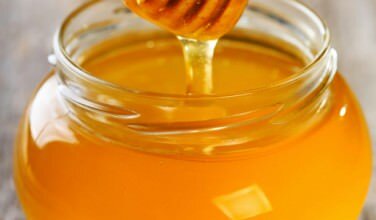 It is also used in a large majority of all Greek dishes suchas tomato sauces, soups, salads, bean dishes, and to flavor meat. Legend has it that the herb was created by Aphrodite and has come to symbolize happiness and joy. Allspice gives meat an exotic, spicy flavor. It’s also used in desserts such as baklava and kataifi. 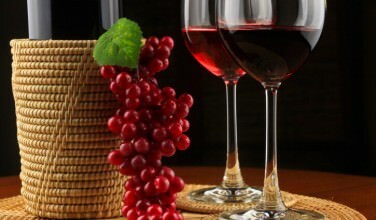 You can purchase the dried berries and grind them yourself or buy them already pulverized. Cinnamon is an essential ingredient in both savory cooking and with desserts. It’s used with chicken and lamb, and is also an essential ingredient in stifado, a dish that is traditionally made with rabbit. It’s also the star spice in desserts like baklava and rizogolo, or rice pudding. Both the leaves and the seeds are used. The seeds are often used in breads and to flavor meat. The leaves pair well with avgolemono sauce, to flavor salads, and with tzatziki, the cucumber yogurt dip. In seacoast communities, dill is often used when preparing fish. Without mahleb, a uniquely sweet spice, Greek Easter bread just wouldn’t taste the same. 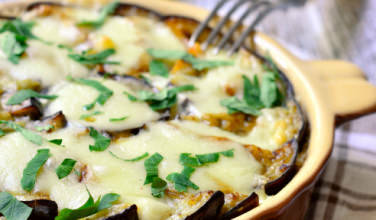 If you live outside of Greece, it’s worth tracking down just for that one dish! 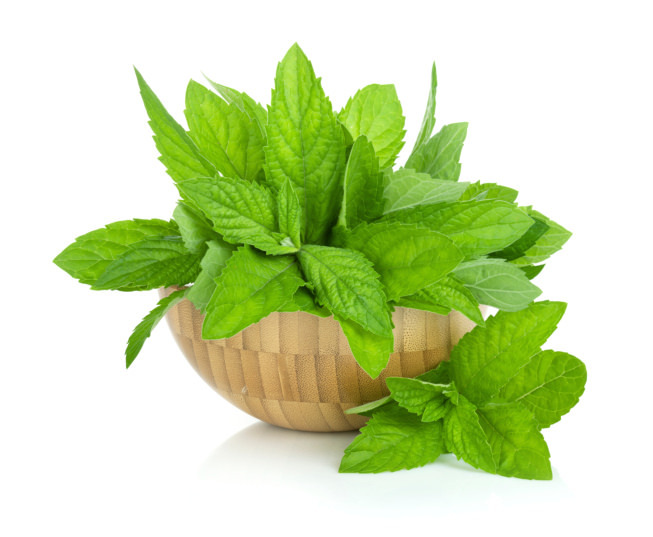 In Greek cooking, mint is mostly used in savory foods such as meatballs and stuffed grape leaves. It’s also regularly drunk as a relaxing herbal tea, which people swear by for upset stomachs. Fresh parsley is also used all the time, particular as a garnish and to top salads. It’s also the star ingredient in maidanosalata, a fresh parsley spread that tastes great as an appetizer. Most Greek kitchens have a peppermill for grinding fresh pepper. Most dishes include at least a pinch of the stuff. Even though Greek cooking isn’t spicy, the peppercorn is highly prized for it’s unique zing. 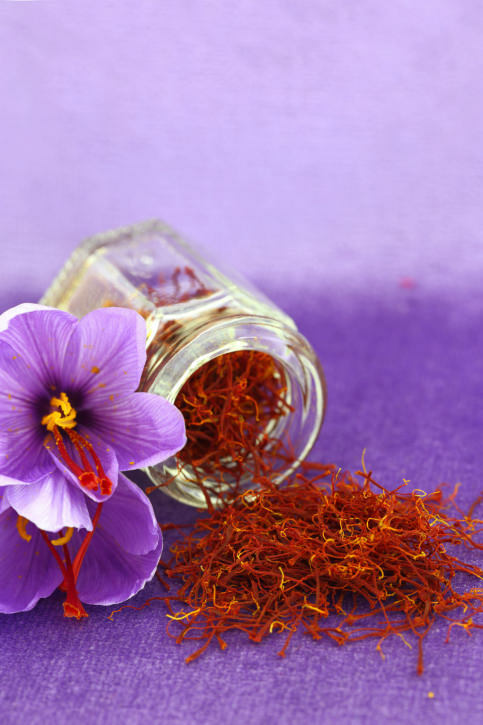 Since saffron is grown in Greece, it’s a relatively inexpensive spice and is therefore used in a variety of dishes. It’s most often used in rice dishes. However, saffron can make an appearance in anything from soups to seafood dishes. Even though there are a lot of herbs and spices available, each family has their own unique ways of combining the ingredients. There are also regional differences in Greece, as well. Even though Greek cooking is fairly similar throughout the country, cooks do focus on what’s available locally, which could affect the way things are seasoned.